The adoption procedures at OPHS are based on the primary goal of ensuring the well-being of the animals in our care. 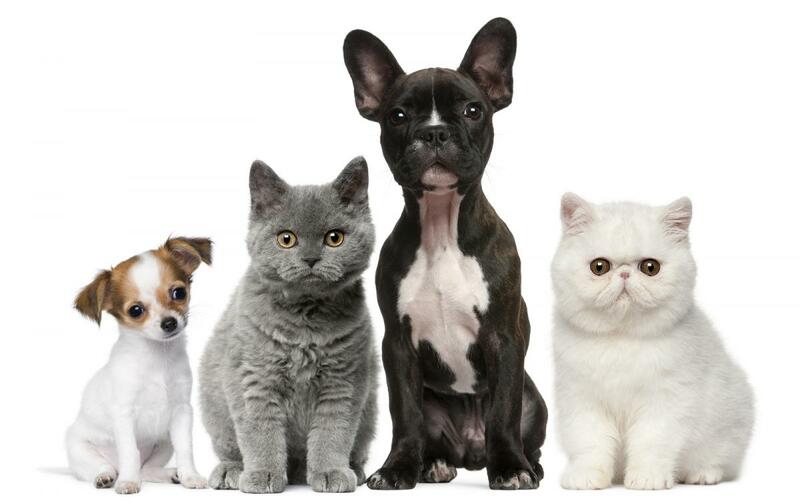 Our dog and cat specialists will work with you to match your lifestyle and preferences with the right animal. 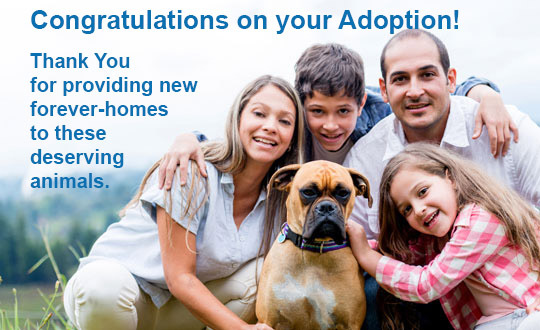 If you are adopting a dog, and you have other dogs at home, we will ask you to bring your current dog to the shelter to meet the dog you are adopting. If you are a renter, please bring along your rental agreement and/or the telephone number of your landlord, so that we can gain approval for the adoption. The fees for adopting animals at the Olympic Peninsula Humane Society help us provide medical care, food, and shelter the animals in our care. From time to time we also run adoption specials. Contact us at (360) 457-8206 for more information. What is included in the OPHS adoption fee?